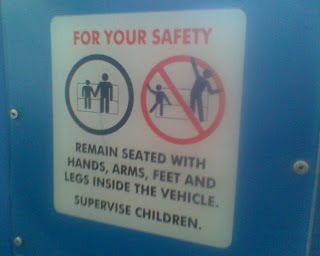 I love me some 'No Dancing On The Ride' signs!! Thank you Ryan!! Meet Adriana Caselotti, the voice of "Snow White"
Music Keeps Main Street U.S.A. Humming!